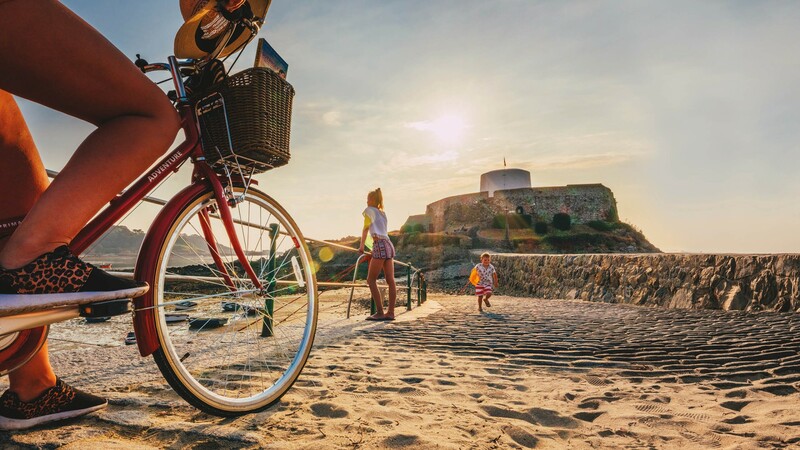 Guernsey is an ideal destination for those looking for a relaxing retreat. There's plenty to see and do in the great outdoors, from enjoying coasteering and walks along cliff paths, or spending a lazy day on beautiful beaches. Visit the island's capital St Peter Port for independent boutiques and culinary delights.